A wonderful review of a fabulous writer that Gabo once held as an example of a writer who has written only one novel in his lifetime- and will be remembered just for that. I have never gotten over his work The Burning Plains and other stories. Each sentence is so finely chiselled that it seems it could not have been written in any other way. I so agree, Bhupinder. In my own greedy way I wish he had not destroyed his last novel, even if it wasn’t perfect, but that action expressed his artistic integrity. 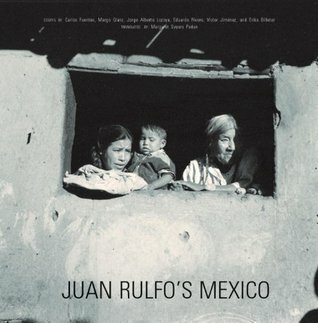 If you haven’t yet seen his photos, see if you can find a copy of Juan Rulfo’s Mexico somewhere. It too is marvelous and mysterious. I think i need to find copy of one or two of these books and read them. Thanks. Ken, I’d be happy to lend you Pedro Paramo. I think you’d be particularly interested in his book of photography, which I also have. Would you recommend Lysander Kemp’s translation, Tom? Or Margaret Sayers Peden’s? Thank you again for introducing me to another two fine writers. Thank you, Tom. You have been an inspiring influence. Pedro Paramo is one of my favorite books, Tom. I’ve read it countless times as well and have offered it to so many of my friends. It’s a rare gem. And I love that first photo you took – what an amazing offering indeed! Thanks, Letizia. 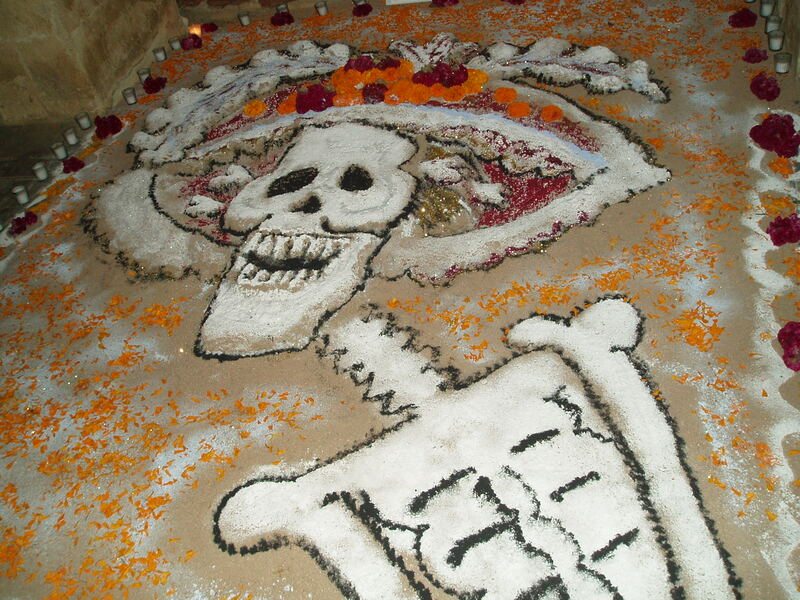 If you haven’t been to Oaxaca for Day of the Dead or for Christmas Eve (la Noche de Rábanos), it’s something you should add to your list. It’s the best, and it will remind you of Rulfo at every turn. I must add it to my list of places to go. Believe it or not, I have not been to Mexico yet- can’t wait to visit one day. 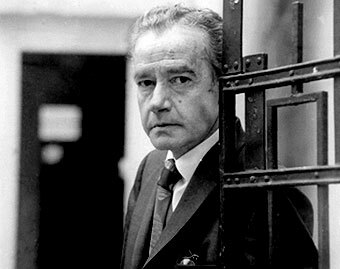 If it’s good enough for Márquez then I am going to have to go and read Rulfo’s work. Under the Volcano has been on my list for a while now, I think I will get both for next year’s Days of the Dead, I love a good festival with literature. That would be a great few days of reading, with a pint or three to keep up with the Consul in UTV. I enjoyed your post over at reading interrupted. I tried extra hard to make that one special as it was gracing such a wonderful blog. I will see you in Mexico for pints and books next year sir! That graveside offering is quite the party! That’s so neat. Ha-ha! I got to do a lot of reading. Best job ever! Delving into a dark psyche – a thoughtful review. Perhaps one for my reading list next year. Thanks Tom. 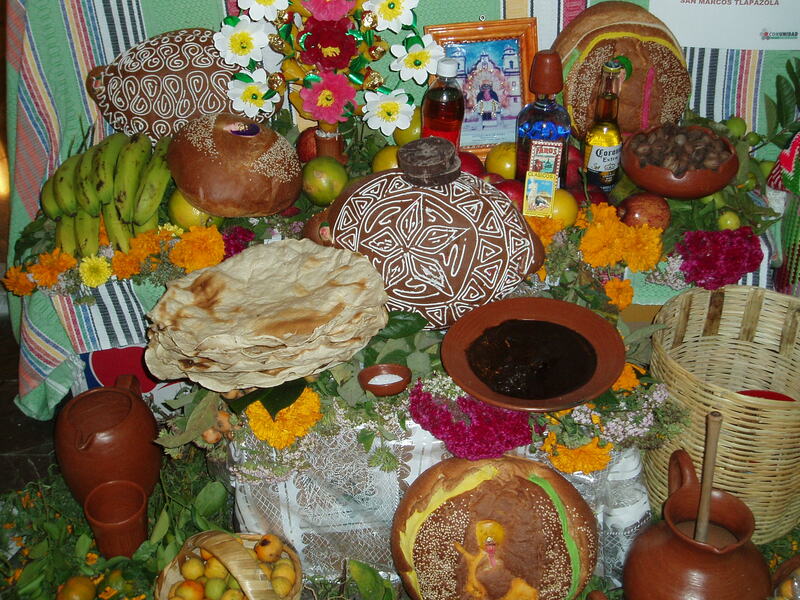 There’s a dark streak in the Mexican psyche, as Octavio Paz and others have noted, that goes back to pre-conquest days. 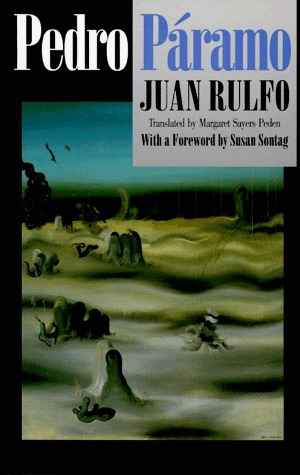 Rulfo’s book is just a more modern interpretation that is well worth reading. Thanks for stopping by, Emma.